Meet Joe D. Joe is a Diageo Spirits Representitive for hot Cleveland Ohio. 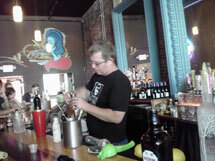 Joe hosted a mixologist tasting and seminar and a nice addition to your spirit knowledge. This proves you can't start out as Joe unless you start as Cleveland Bartending School grad. 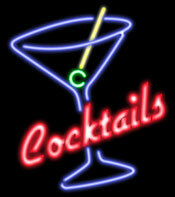 You must know the rudimemts of mixology first. This was fun, knowlegeable and yummy. 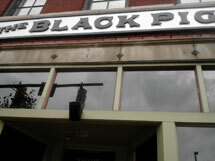 It was held at The Black Pig Grill on W 25th. Well said and well done Joe.